Golden Autumn Mahjong. Games online. 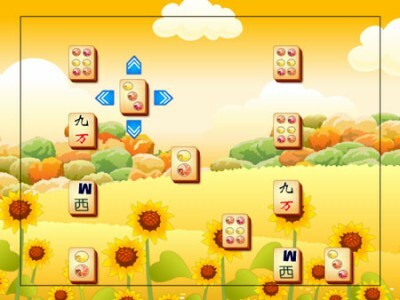 Click on the mahjong tile and move it to another one with the same pattern. If you manage to arrange them next to each other they will disappear from the field.